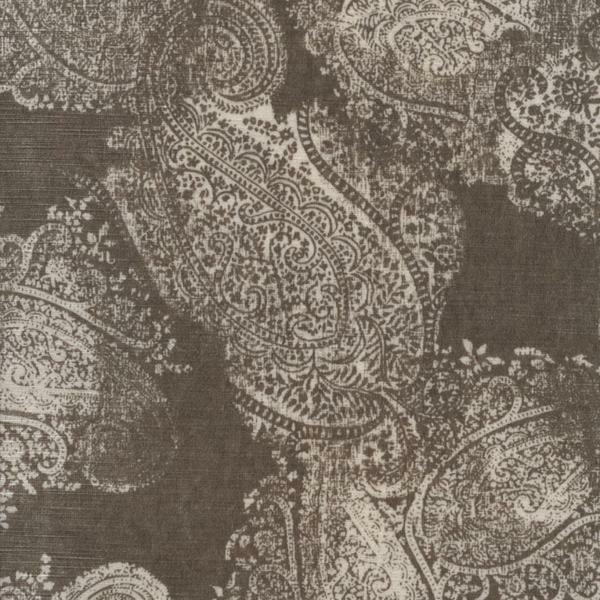 A vintage washed out paisley printed onto rich velvet. 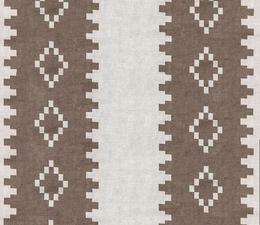 In elegant buff, for atmospheric upholstery or cushions. 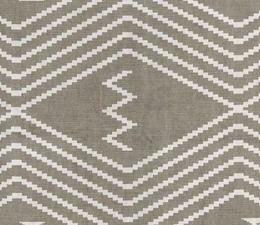 Inspired by Eastern fabric motifs, Barnsbury will transport you to the mesmerising landscapes of India.